Bringing a poet’s perspective to an artist’s archive, this highly original book examines wordplay in the art and thought of American artist Gordon Matta-Clark (1943-1978). A pivotal figure in the postminimalist generation who was also the son of a prominent Surrealist, Matta-Clark was a leader in the downtown artists’ community in New York in the 1970s, and is widely seen as a pioneer of what has come to be known as social practice art. He is celebrated for his “anarchitectural” environments and performances, and the films, photographs, drawings, and sculptural fragments with which his site-specific work was documented. 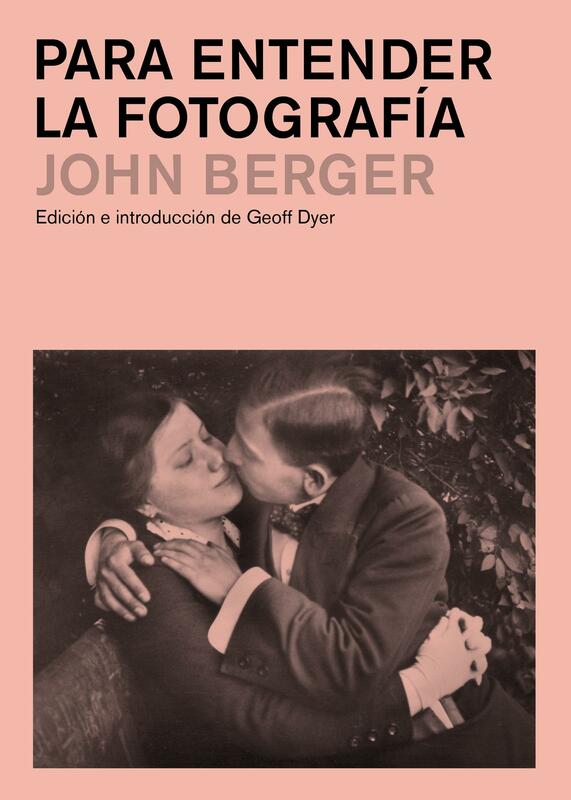 In studies of his career, the artist’s provocative and vivid language is referenced constantly. 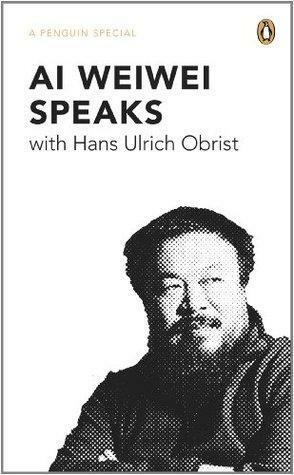 Yet the verbal aspect of his practice has not previously been examined in its own right. Blending close readings of Matta-Clark’s visual and verbal creations with reception history and critical biography, this extensively researched study engages with the linguistic and semiotic forms in Matta-Clark’s art, forms that activate what he called the “poetics of psycho-locus” and “total (semiotic) system.” Examining notes, statements, titles, letters, and interviews in light of what they reveal about his work at large, Frances Richard unearths archival, biographical, and historical information, linking Matta-Clark to Conceptualist peers and Surrealist and Dada forebears. 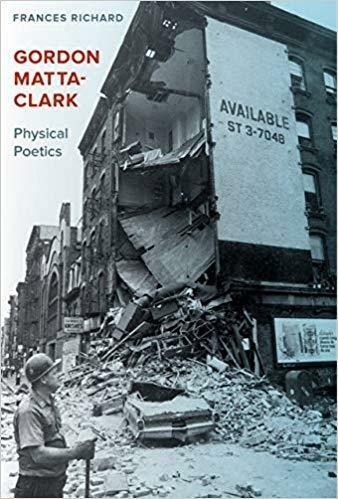 Gordon Matta-Clark: Physical Poetics explores the paradoxical durability of Matta-Clark’s language, and its role in an aggressively physical oeuvre whose major works have been destroyed.